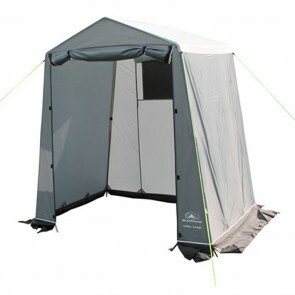 Which Campervan/Motorhome Awning Should I Buy? Which Caravan Awning Should I Buy? We are one of the UK’s largest Outdoor Leisure outlets boasting a 65,000 sq. ft. Aladdin’s cave with everything for the Camper, Caravaner and Hiker, and much more! Established in 1962, we're a family run business and one of the most respected independent retailers in the industry.